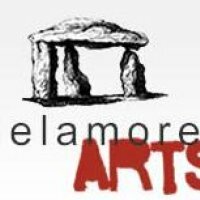 I'm pleased to say that a selection of my prints will be featured at the Delamore Arts annual exhibition this year. The exhibition is open daily for the whole of May. More information at: www.delamore-art.co.uk You can also view my prints in their on-line catalogue.